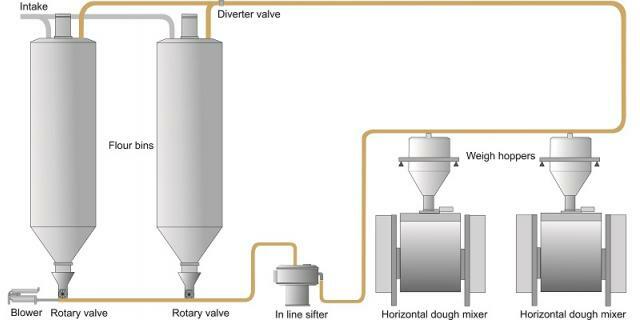 For most bakeries with more than two production lines, flour and sugar may be delivered by bulk road tanker and stored in silos. Flour will be delivered directly from the tanker to the bakery silos. 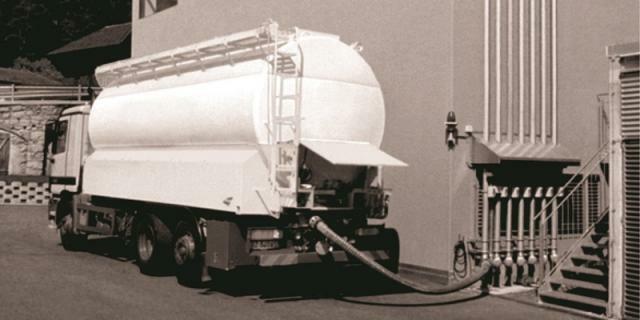 The delivery hose from the tanker should fit the receiving point at the factory and the flour will be blown by an air blower on the tanker or a blower at the bakery. The tanker will normally discharge up to 30 tonnes of flour in 20-30 minutes. Most bakeries will use at least two types of flour one ‘hard’ and one ‘soft’, which will require separate delivery and storage facilities. For some products, the two flours may be blended in the service bin before mixing. Sugar may also be delivered by tanker, either as dry bulk sugar or liquid sugar. Flour and sugar will be stored in silos, either external to the bakery or internal. 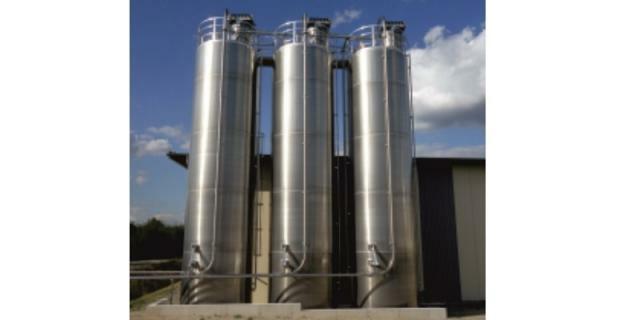 Silos will usually be made from epoxy coated steel and may be insulated. 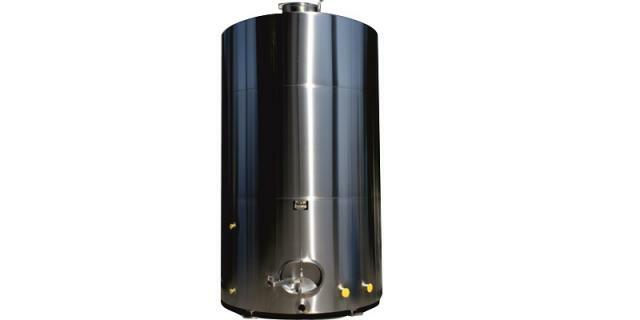 Stainless steel, aluminium and flexible fabric silos are also available. The materials can be affected by significant changes in temperature and humidity. 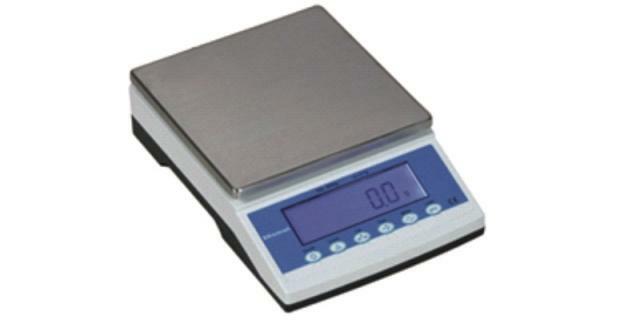 The rate of usage, normally the flour or sugar should be used within a week of the delivery. Sugar can be more difficult to store if the particle size is small. Silos may be discharged to the pneumatic conveying system with rotary feeders, fluid discharge units for flour or vibration units for sugar. The flour and sugar will be pneumatically conveyed from the silos to service bins, usually of 3-5 tonne capacity. 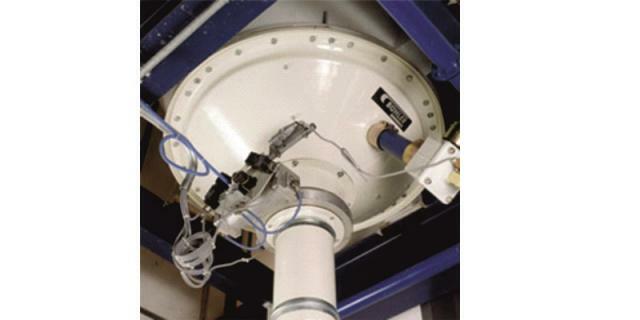 The conveying system will transfer the materials from the service bins to weigh hoppers over the dough mixers as required. Flour and sugar and other dry ingredients may be delivered in bags. The material may be manually dumped from the bags to a sifter and then elevated to a weigh hopper or storage bin. 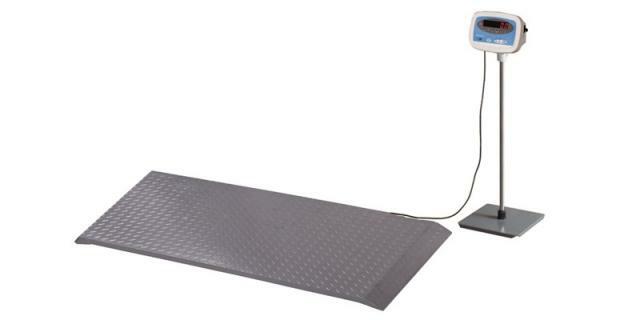 The weight of material delivered in bags will be checked on a platform scale. 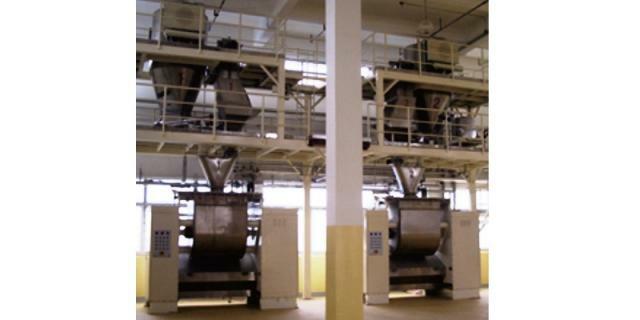 Flours and other raw materials are always sifted to remove foreign matter from the mills or from bags. 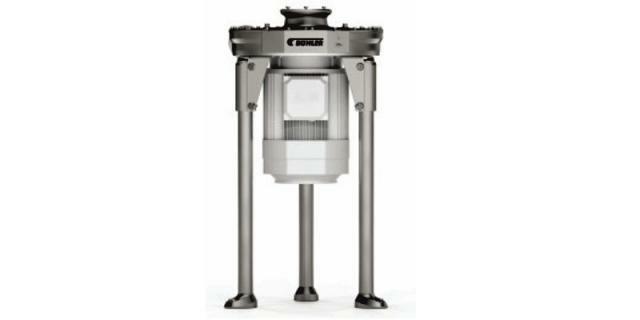 Vibratory sifters are available for large automatic systems or for manual feeding. 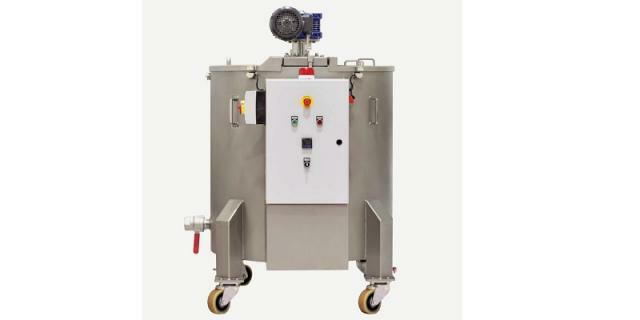 This screening machine is suitable for all kinds of control- and safety screening with high capacities for dry and liquid products. 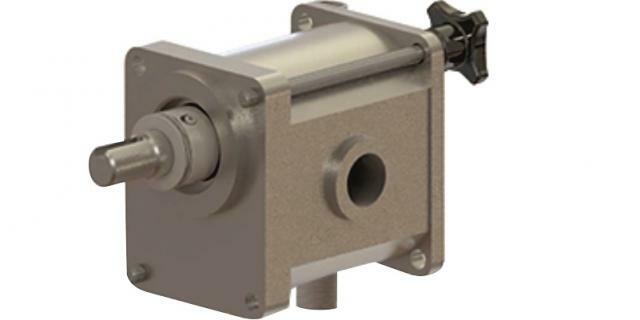 The machine is driven by two laterally attached vibration motors. 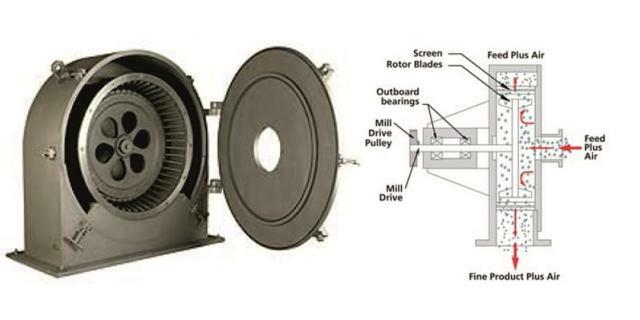 The screen body can vibrate freely by means of dislocation via precisely adjusted springs. 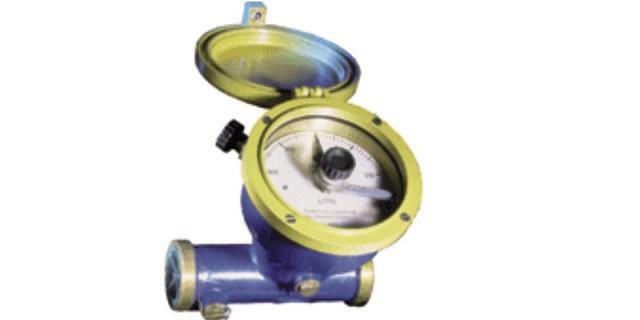 A vertical oscillation is generated at the centre which is ideal for control screening. The fine product drops through the centre of the machine almost in free fall. 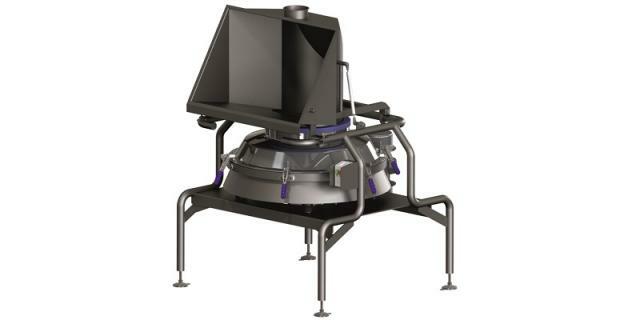 Centrifugal flour sifter designed to provide users with an efficient dust tight high throughput non-vibratory sieving machine, the ‘Sievmaster Rota’ series gives accurate material screening with continuous fine and coarse discharge. Sugar crystal size and size variation are important factors for the biscuit texture. Sugar will normally be delivered as granulated sugar with crystal size of 450 – 600 microns. For some products, the sugar crystals will be milled to a fine powder of less than 150 microns. 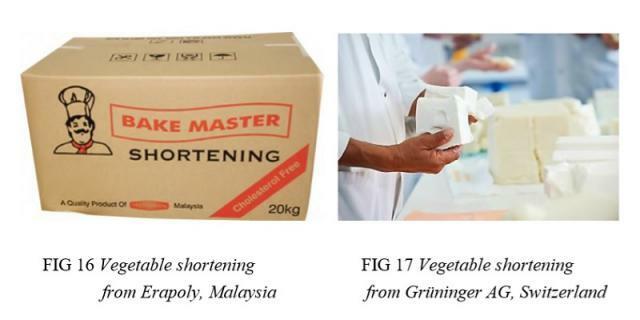 Shortening may be purchased as hydrogenated plasticised fats, which are refrigerated and may be fed directly to the mixer, or melted and fed as an oil. The typical temperature for use is 27oC at which the fat has an SFI of 14%. Liquid materials are stored in tanks, normally of stainless steel construction. These may be heated and insulated to maintain the material at a temperature where it is liquid and free-flowing. The liquids are pumped to the mixer by a metering system. 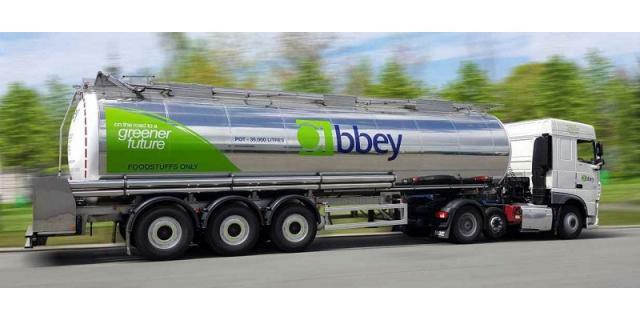 The main ingredients will be delivered to the mixers via weigh hoppers and metering systems for water. 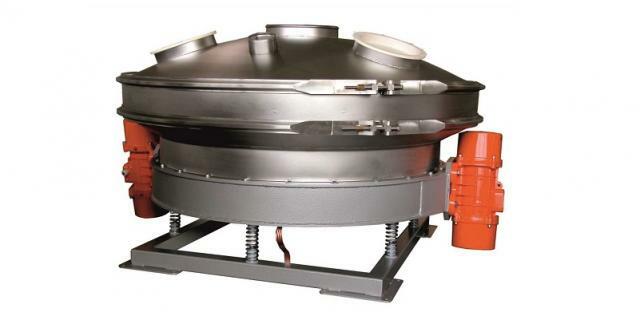 Weigh hoppers above the mixers are mounted on load cells and the system operates by measuring the “weight loss”. 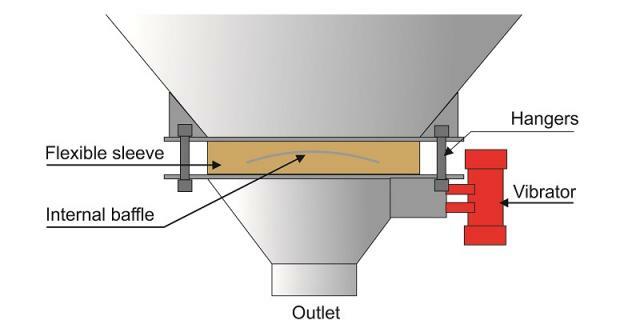 A slide valve below the hopper will open to allow the material to be dropped into the mixer bowl. 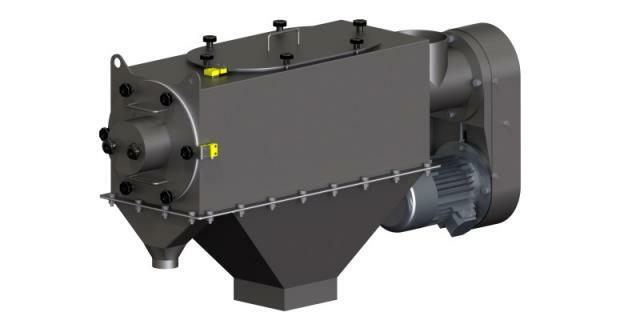 When the correct weight of material has been delivered the automatic slide valve will close the port below the hopper. A variety of materials in both liquid and powder form which will be stored at constant temperatures as required. These will generally be weighed and placed in small containers for feeding to the mixer. 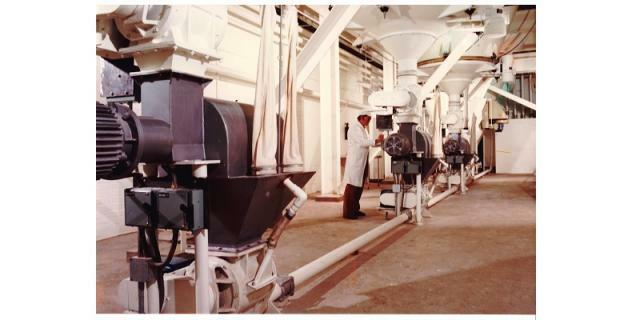 Various small ingredients such as raisins, fruit will be packed in cartons and will require inspection to remove stones, stalks and other foreign material. Manley D. Ingredients. Woodhead Publishing Ltd. 1998. Ask industry experts in Biscuit People TechTalks section. Iain Davidson explains what we need to consider in order to calculate the best zone lengths for a particular oven specification. Why build the oven locally? There are major cost benefits in establishing a capability for local manufacture. The path to the best and most efficient belt cleaning leads to a combination of several belt cleaning methods.